Citibank’s India business reported a 5.55 percent dip in its net profit for the year ended March 2016, in a tough business environment. Net profit for India operations fell to Rs 3,233 crore in FY2016, against Rs 3,423 crore in the previous fiscal. During the period, the bank’s deposits grew 12.7 percent, and net interest income rose 10 percent. As on March 31, 2016, Citi India's total assets stood at Rs. 154,117 crore. For Citi India as a whole, total assets including credit extended to Indian corporate clients from offshore branches stood at Rs. 202,723 crores for the full fiscal year. The net non-performing asset ratio stood at 0.5 percent for the same period. Citibank is one of the largest foreign banks in India, with 44 branches in India, compared to Standard Chartered Plc’s 99 branches in India. Another prominent foreign bank, HSBC, has announced this year a plan to shut down 24 of its 50 branches in India, as more banking processes turn digital. Niraj Parekh, Citi India’s chief financial officer said: “During the period, our focus on superior asset quality as well as our ability to service our institutional and retail clients through the full suite of our banking propositions translated to high quality earnings, despite the macro economic pressures,” in a media statement. In the fiscal year to March 2016, Citi India extended loans of Rs. 7,789 crores to agriculture, weaker sections and micro and small enterprises as well as Rs. 10,401 crores towards export credit as on March 31, 2016, as part of its priority sector lending obligations. It also announced deals worth approximately Rs. 57,300 crores during this period, through its investment banking operations. 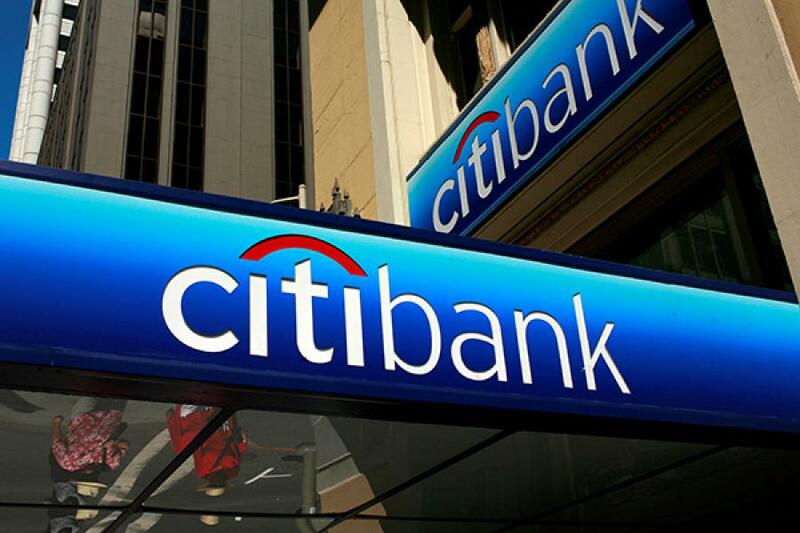 Citibank India has 2.3 million retail customers with 1.2 million bank accounts and 2.3 million cards nationally. During this period Citi India held a 14.5 percent market share of retail credit card spends in the country, while average spends per card per year is 38 percent higher than the industry average. In the fiscal year to March 2016, Citi India added 1,700 employees, bringing the total number of employees to 13,457.